Has Donald Trump already defeated the news media, and can the mainstream press adapt to Trump's unconventional style? 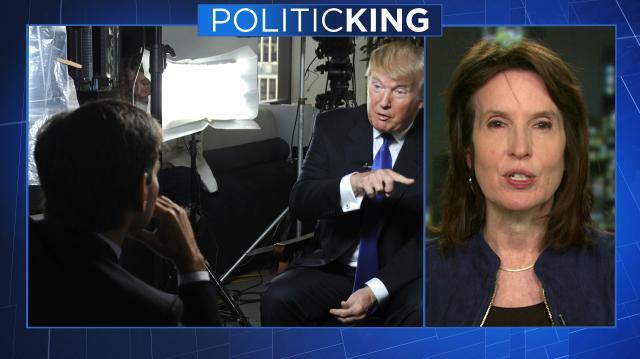 Larry takes a look with The Nation's Katrina vanden Heuvel. Then, eyewitness accounts from the 'Standing Rock' protest.